Come on in and grab a seat. Light a cigar and pour a whiskey while we entertain you, our honored guest. ~ Tom wrote a PATG version of the "Match Game". 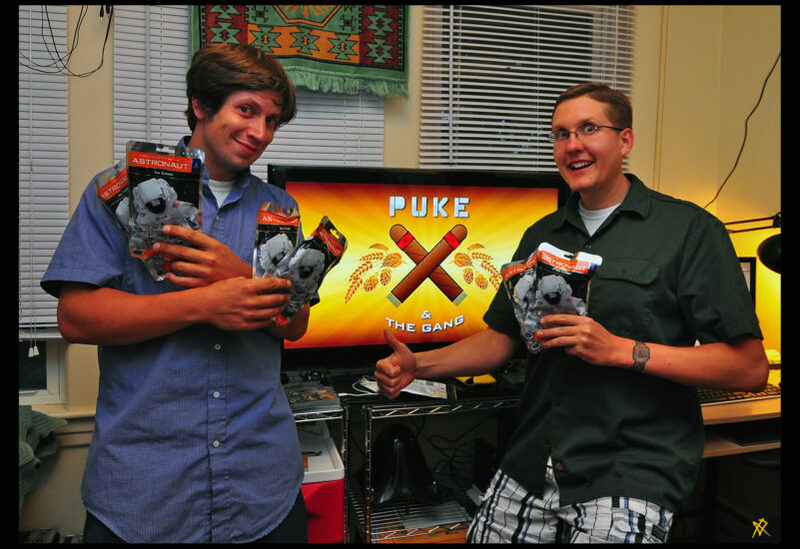 Who knows the other friend better, Puke or Andrew?